Metal ceramics crowns is made from metal carcass covered with a ceramic mass in the color of teeth. We guarantee high-precision equipment, quality materials and control at each stage. When designing metal-ceramic crowns, experts at iStomatolog take the patient’s preferences into account and help to find the best option for each clinical case. installation of a metal ceramic crown on the implant. Treating the root canals for the tooth. Making an inlay. It can be made in a clinic using titanium/fiberglass/carbon dental cores and fixing them with a special cement or composites. In the presence of a significant destruction of the crown of the tooth, inlay is made in the laboratory using metal, zirconium or pressed ceramics (depending on which type of a crown will be used). 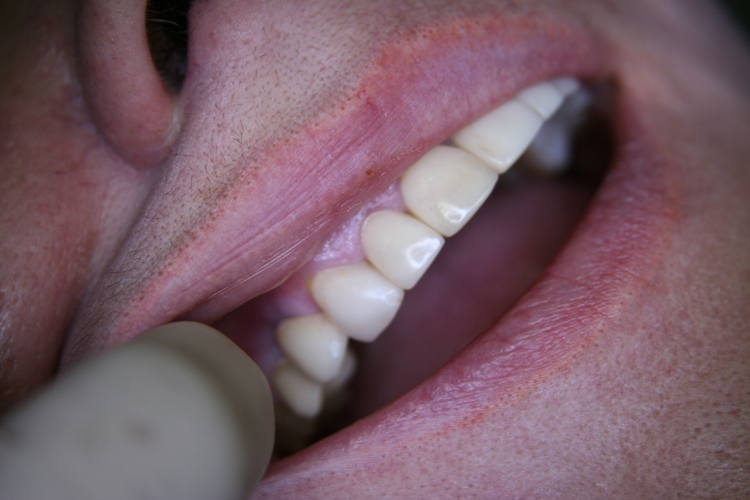 At this stage, the dentist makes the imprints for the future dental crowns. Testing and improving. Most often, this stage is required when a large number of crowns is to be installed or in cases when a change in color, size, shape or position of the teeth is planned. Installation of the final construction on the teeth in the oral cavity. The high professionalism of dentists coupled with their close cooperation with qualified dental technicians allows you to obtain excellent functional and aesthetic results.